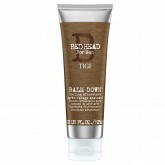 Don’t get irritated with your grooming regime. This cooling aftershave lotion and daily moistu..
Whoever said size doesn’t matter is lying, so dial up the volume with this thickening shampoo .. 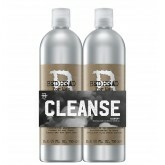 Perfect for guys who need a regular refresh. 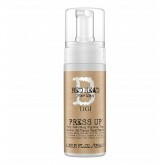 Effectively removes product build-up and resets your st.. 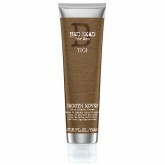 Perfect for guys who want healthier looking hair. 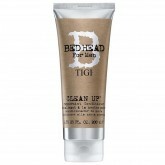 This conditioner is formulated proteins and vitami.. 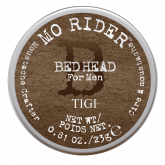 Protect your pocket and your hair with the TIGI Bed Head for Men Clean Up Tween Duo. Suitable for da.. 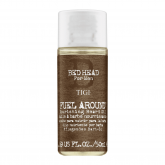 Bed Head for Men FUEL AROUND™ Nourishing Beard Oil helps, formulated with a blend of oils and ..
Includes Lion Tamer 3.4oz and Matte Separation 3oz at a special price. Makes a great gift for him!.. 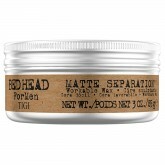 Get your hair and face on the same page with this multipurpose hair and beard balm, for light contro..
A workable matte wax that’s perfect for defined looks that need hold and texture with a matte .. 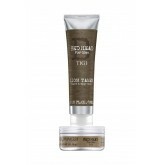 Twist it, shape it, sculpt it – Get total mo’ control with this firm hold wax, formulate.. 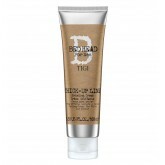 Provides light texture and hold for style longevity. Body building fibres allow for fuller, thicker .. 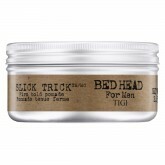 Looking slick is in the palms of your hands with SLICK TRICK™ Pomade. 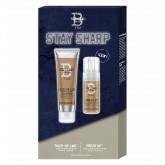 Perfect for guys looking..
Stubble trouble? Don’t get irritated. 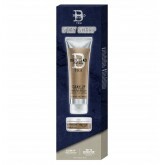 This luxuriously thick shave cream, infused with a blend.. 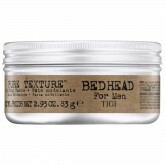 Included in this pack: Fuel Around Nourishing Beard Oil 1.7oz - helps condition facial hair, help..
Includes: Press Up Body Building Foam 4.2oz Thick Up Line Grooming Cream 3.4oz ..
Includes Clean Up Daily Shampoo 8.5oz and Matte Separation 3oz, for fresh hair with a flexible matte..
Includes: Smooth Mover 5oz Balm Down 4oz .. 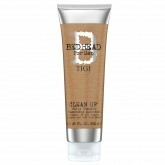 Provides texture, body and long-lasting control. If the style starts to flop, push it back in place ..
A high-tech cleansing solution with Fibroscalp™ technology to help to refresh scalps. Its also.. Whether you like it spiked up or slicked back, the power is in your hands with POWER PLAY™ Fir..
Take back control with PURE TEXTURE™. 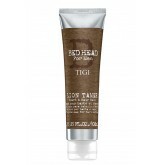 Its a versatile cream-to-paste fusion for guys who want ..